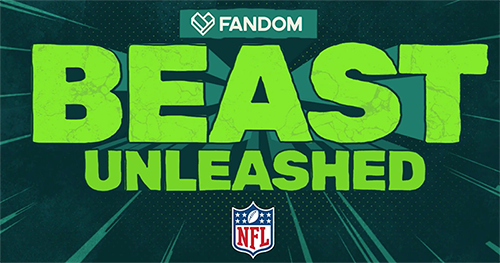 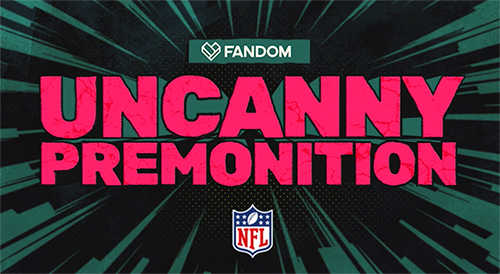 I teamed up with Fandom and the NFL to turn some of the most iconic football performances and characters into super hero comic book animated scenes. 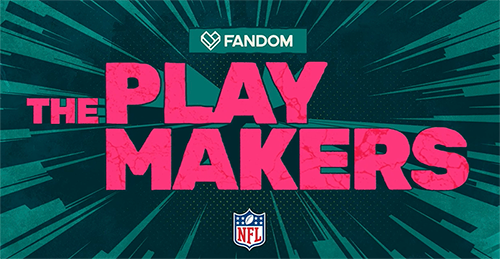 We picked some over-the-top thrilling moments in recent NFL games to make short 1 minute (or less) videos to show how fun and theatrical this game can be. 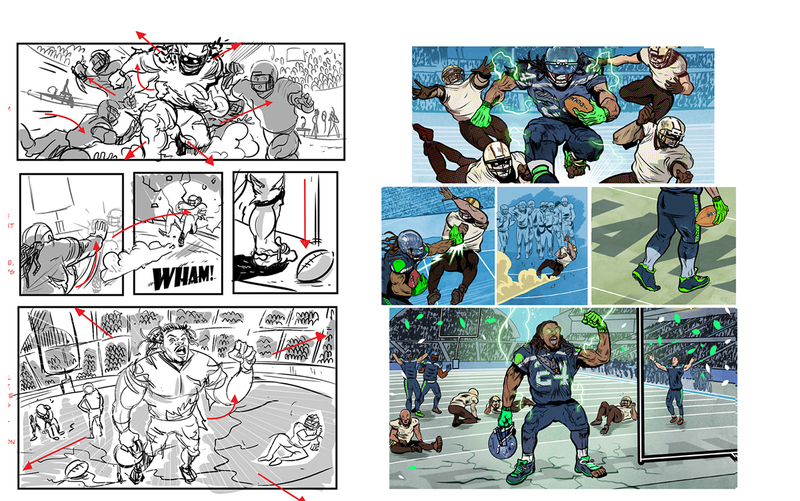 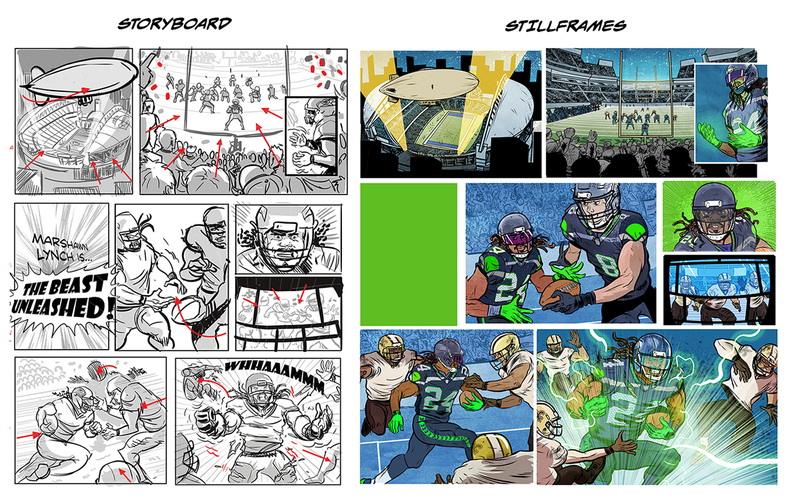 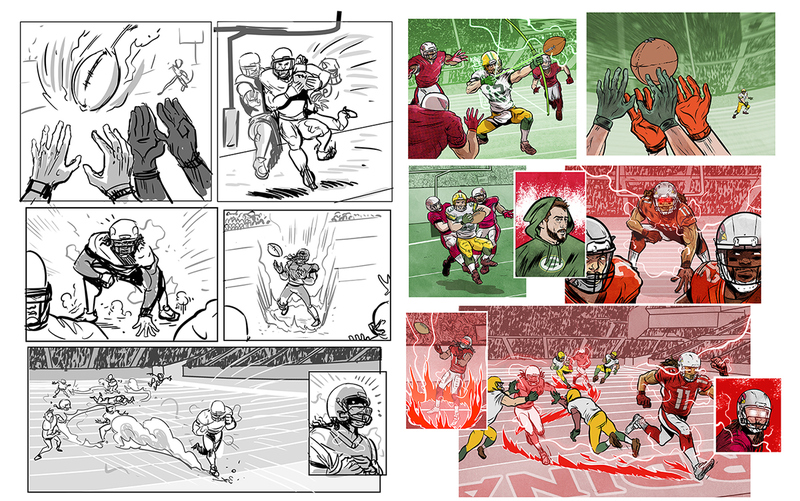 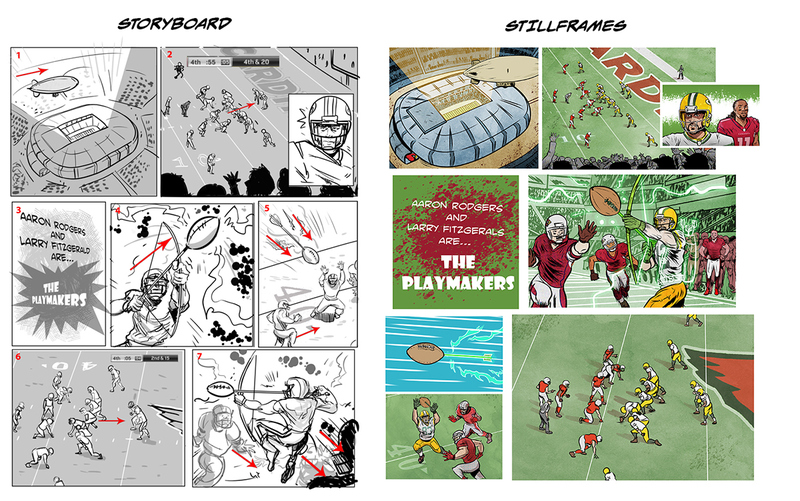 With art direction by Brett Bates and Victor Lu at Fandom, as well as the very own NFL, we developed some storyboards for three super heroic plays by Marshawn "Beast Mode" Lynch, Aaron Rodgers, Larry Fitzgerald, and Julio Jones. 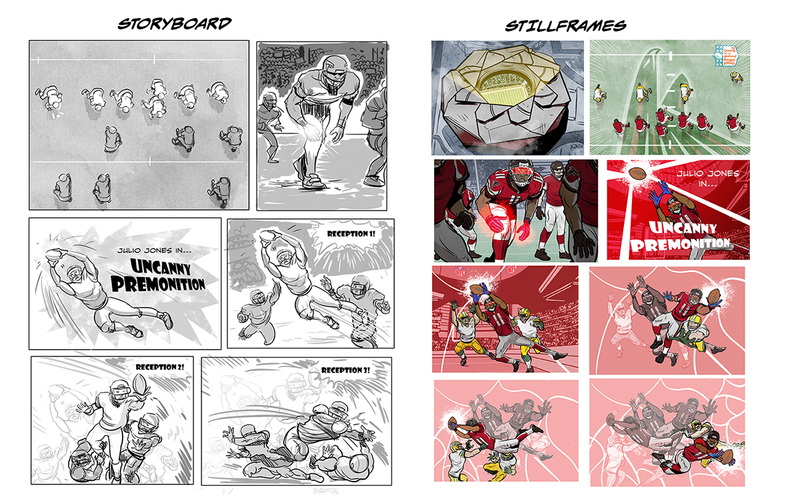 Storyboarding, illustrations and layering was done at my end, animation, titles and outros were done in-house by Fandom. 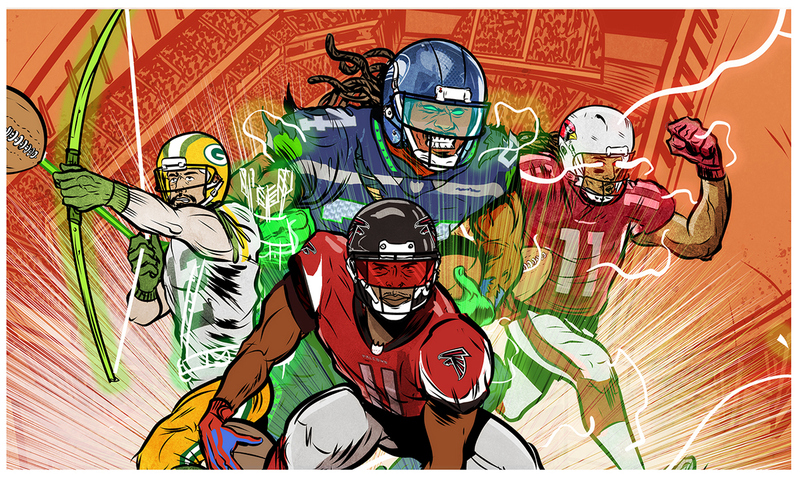 Animated videos for NFL Playoff promotion. 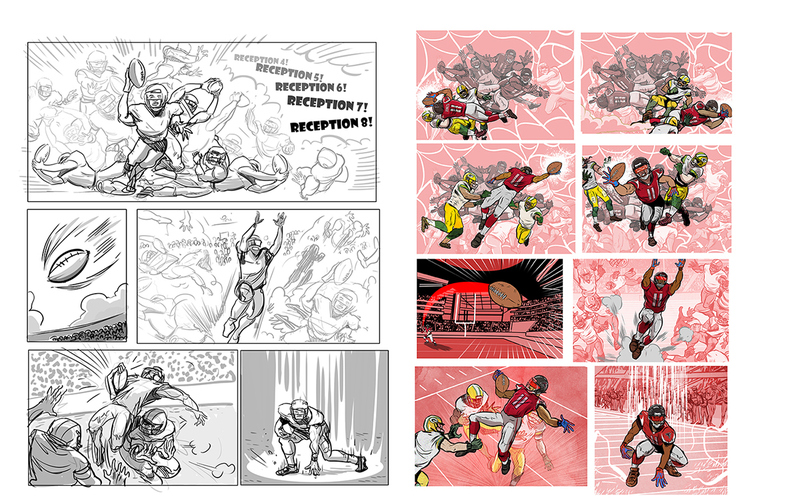 Famous football players turn into Super Heroes to pull off impossible plays in critical moments.